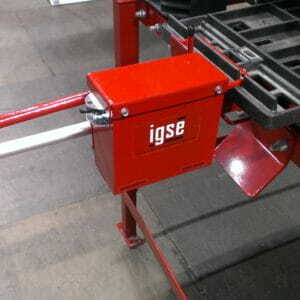 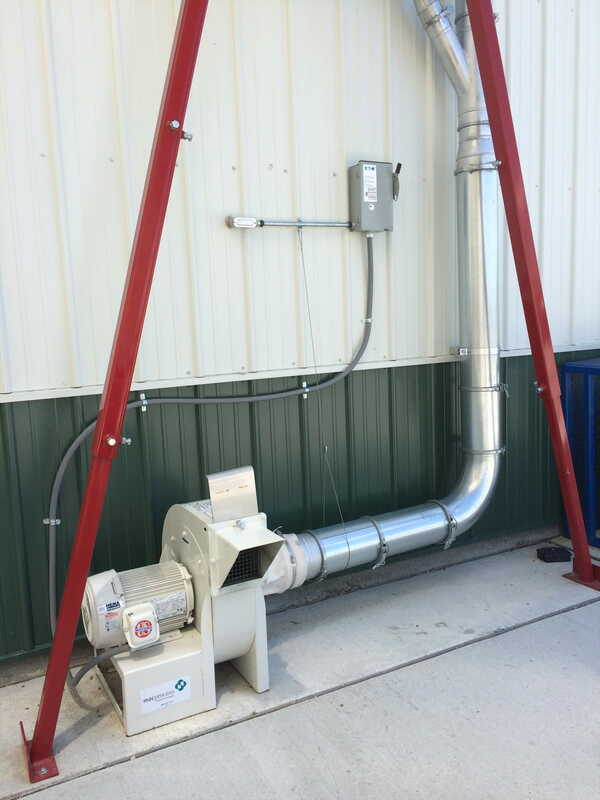 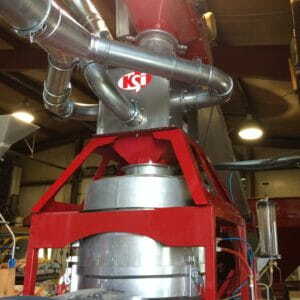 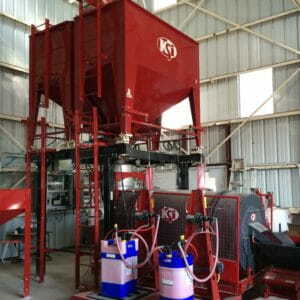 IMPROVE AIR QUALITY AND THE WORKING ENVIRONMENT WITH A KSI DUST EXTRACTION SYSTEM. 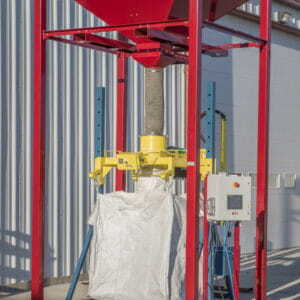 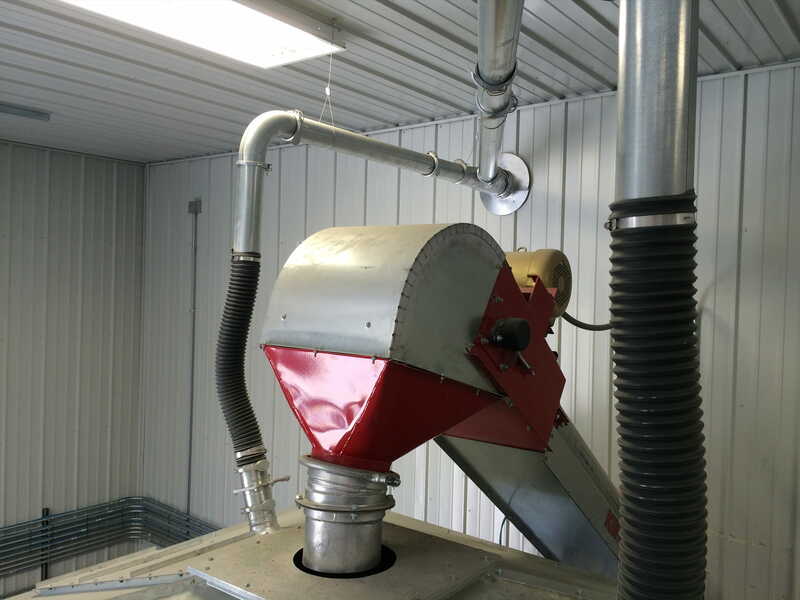 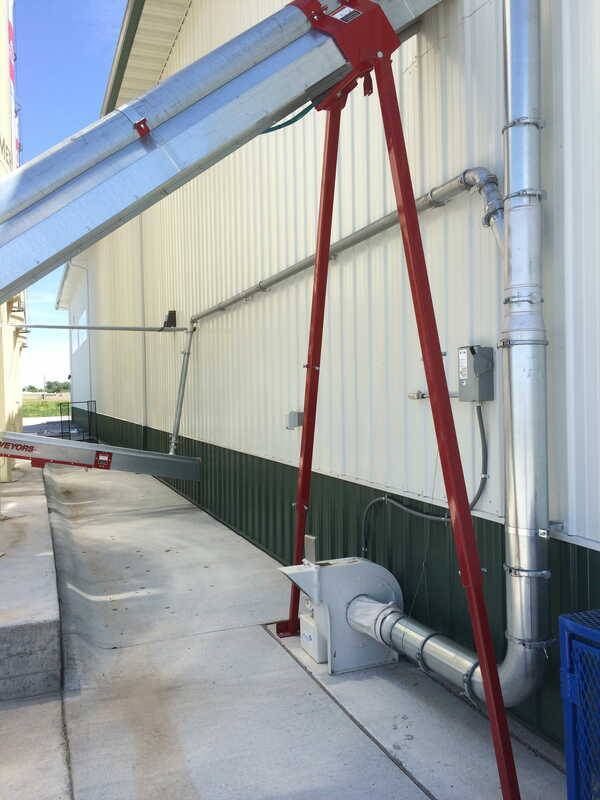 Bulk and seed treatment systems can create excess dust, depending on the quality and clanliness of the seed, as well as other environmental conditions. 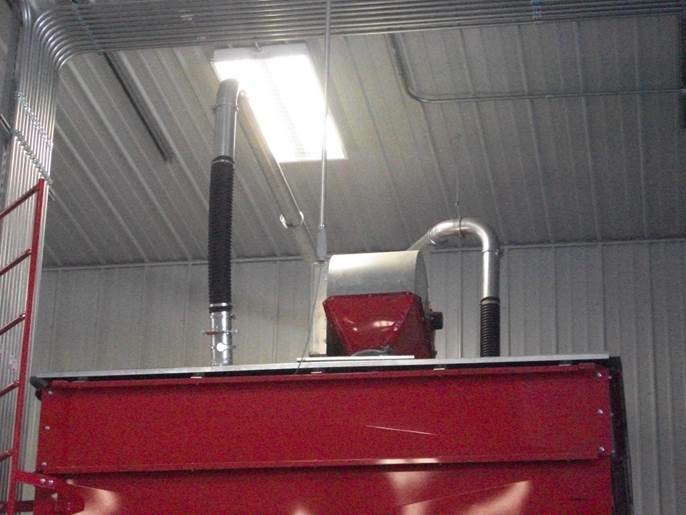 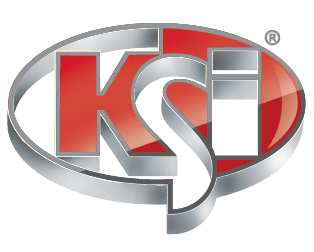 Customers who have installed KSi Dust Extraction Systems report significant improvements in air quality, reduction in dust build-up on equipment, and overall cleaner working conditions.